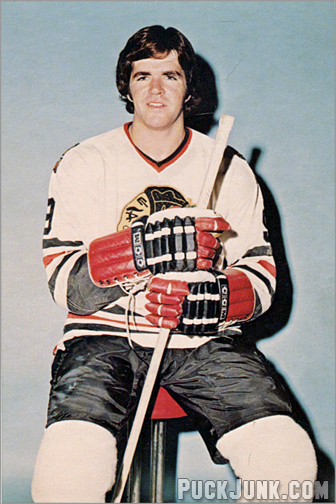 1973-74 Chicago Black Hawks Postcards – Dale Tallon A number is more than just a number when it comes to sports . Many times, it becomes synonymous with the player itself. Thus, it is unwise to give a new player number last worn by a superstar. Those are some big skates to fill, and fans … Continue reading "The Other Number Nine"